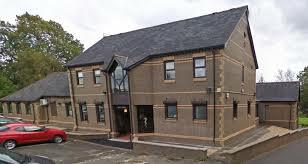 We work from three surgery premises; our main surgery is in Church Village and we have two branch sites in Beddau and Creigiau. The practice covers Tonteg, Church Village, Llantwit Fardre, Efail Isaf, Groesfaen, Creigiau, Pentyrch and outlying farms. ​A pharmacy is located next to our Creigiau surgery. This is owned and operated separately by the partners. There is also a pharmacy outlet in our Church Village site. Patients can hand in prescriptions, which will be dispensed from our Creigiau surgery and delivered to Church Village for collection, as well as deal with medication queries and purchase a range of over-the-counter medication.